Copper is a reddish-orange natural metallic element that is a soft, malleable, and ductile with very high thermal and electrical conductivity. Copper also has good antimicrobial properties and is now being used to reduce the transmission of bacteria in hospitals. The major applications of copper are electrical wire (60%), roofing and plumbing (20%), and industrial machinery (15%). 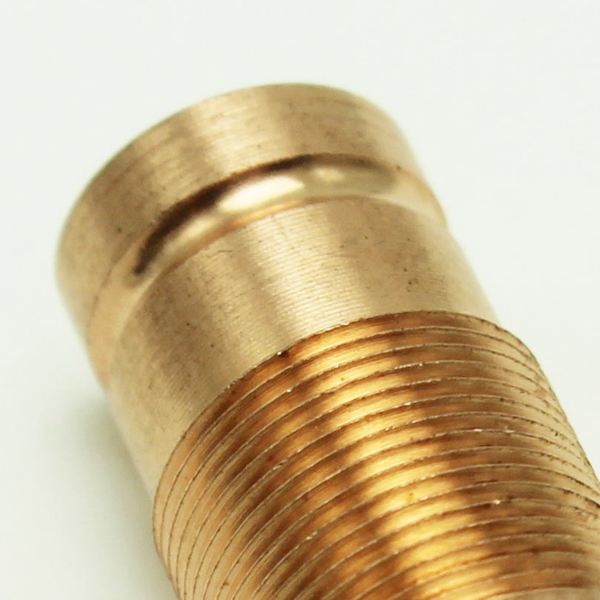 Copper has excellent conductive properties and therefore make it suitable for use with electrical components. When used as a base coat for nickel steel plating, electroplated copper provides superior protection against corrosion in comparison to other materials. Copper is often used as a base coat for other plated layers due to it’s good adhesion properties. TPG have a number of processes available to electroplate copper using jigs, barrel and selective / all over reel to reel plating.